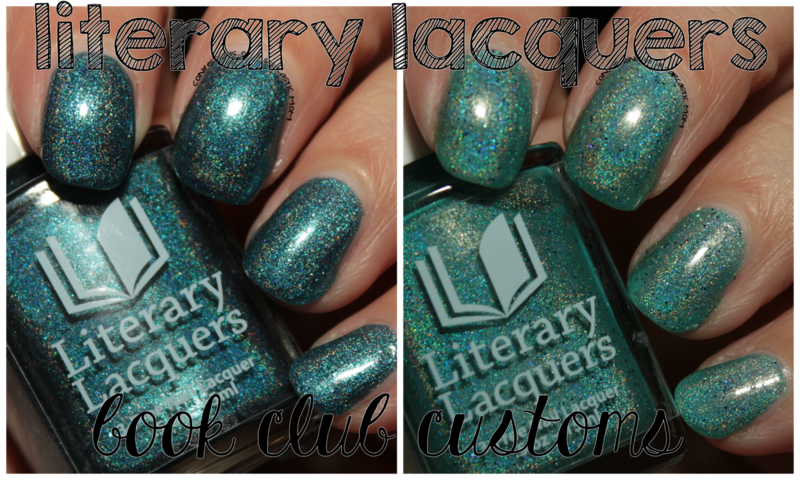 Literary Lacquers Book Club Customs - Sugar, Curiosity, and Rain & Oh, Calamity! 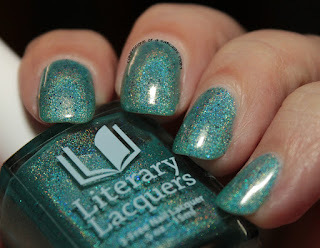 First up is Sugar, Curiosity, and Rain, based on the book We Were Liars by E. Lockhart. It was designed by group member Christy Eileen Brown. 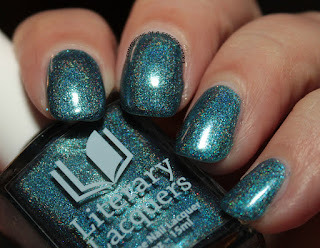 It's a gorgeous deep blue holo with light blue shimmer. The best part is it's good to go in 2 coats. No issues at all with application. My favorite of the 2 is Oh, Calamity!, a gorgeous aqua blue holo with goldish flashes and tiny deep blue glitters. It is just lovely. 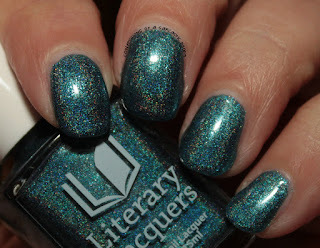 I am enamored by the tiny glitters, and how they just make this polish so deep. This one was designed by group member Samantha Terris Parks and is based on the novel Big Little Lies by Liane Moriarty. I used 2 coats for what's pictured, and application was flawless. No issues. So what do you guys think? 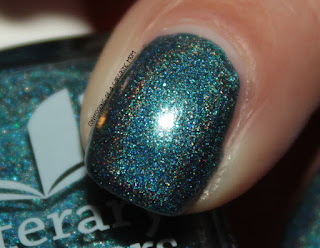 I think Oh, Calamity! 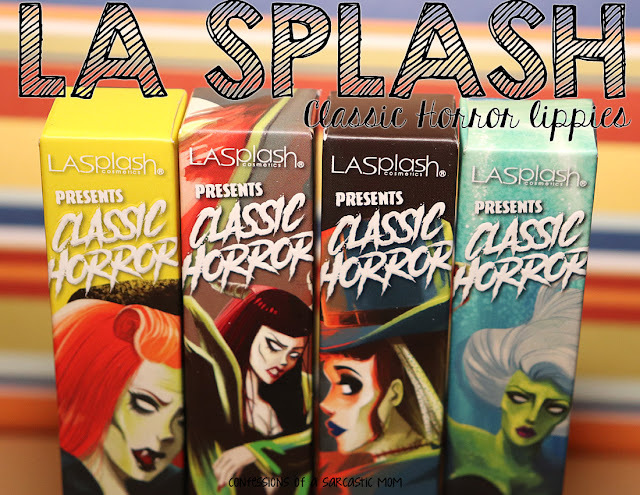 is a must have. 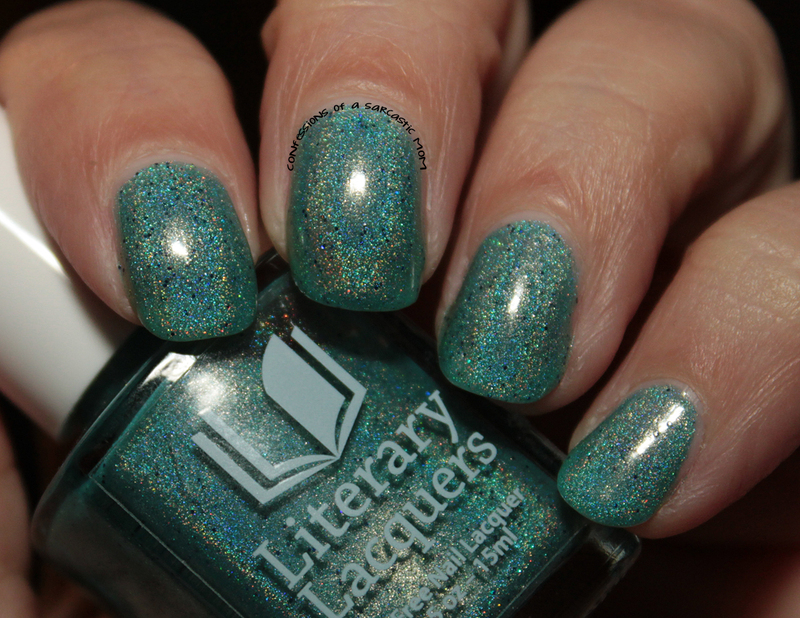 I think this is a very strong contender for my favorite polish of the year :) These will be available in a big launch on July 25 - You can get these from Literary Lacquer's shop! 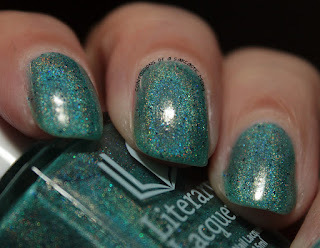 Several other polishes will be released the same day - stay tuned as I will post them this week, as well!